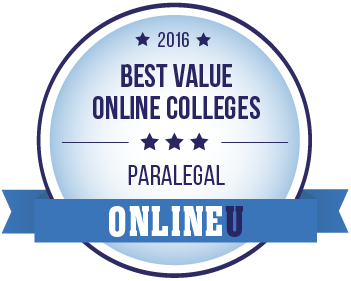 The online paralegal degree program at William Woods University ranks first in the nation among Best Value Online Colleges for Paralegal Degrees, according to OnlineU. WWU also ranks 17th overall for Best Value Online Colleges for Law and Criminal Justice Degrees. It is the only school in Missouri ranked in the Top 25. “Our 25 best value law and criminal justice schools offer some of the most affordable online degree options, while also providing academically rigorous settings for students,” OnlineU’s website explains. Each school on the list has an annual tuition under $15,000 and an academic strength score at or above 60 percent. All schools considered for this ranking offer fully online law or criminal justice degrees at the associate level or higher. Example of classes offered in WWU’s online paralegal program include administrative and federal procedure; civil practice; electronic legal research; ethics and the law office; evidence and fact gathering; probate and estate planning. The paralegal studies program at William Woods is an institutional member of the American Association for Paralegal Education (AAfPE). 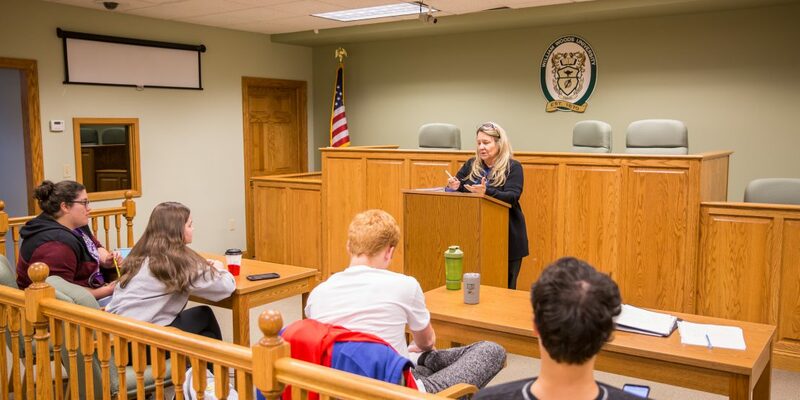 Last spring, William Woods University was featured among top online colleges and universities in the third annual ranking on AffordableCollegesOnline.org, with its online paralegal program ranked eighth nationally. She added that alumni of WWU’s paralegal program hold successful positions in government, in law firms, in the energy, finance, health care and gaming industries, and throughout the corporate world. The William Woods online B.S. degree in paralegal studies consists of 42 semester hours in a 14-course sequence. Convenient, 8-week courses offer start-and-stop flexibility and affordable tuition.